Curry is probably my favourite takeaway. It's not just the curry and rice, it's all the delicious bits that go with it. Mmmm naan bread! Saag Aloo! Poppadoms! Mango Chutney! Samosa! Bhaji! The problem is wanting to have a bit of everything, but not being able to fit it all in. There's a talent in clever ordering. It's very easy to make a half-decent curry at home. There's a bit more talent required to make a really amazing one. One of my colleagues at work makes spectacular curries and delicious little morsels of Asian goodness as well. I am nowhere near up to that mark! Getting it right is all about the combination of spices. Slow cooking a curry means that you can use cheap cuts of meat and you can leave it cooking without standing over it. 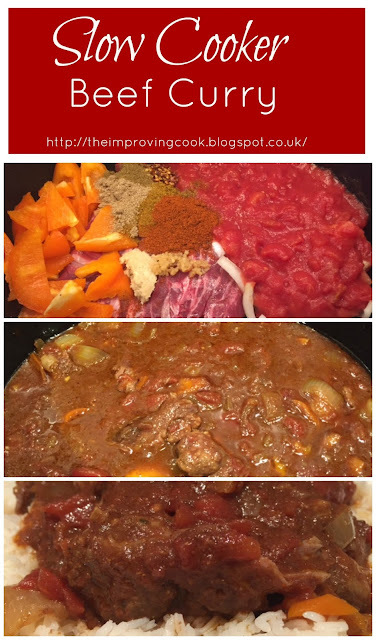 Below is my slow cooker beef curry, which freezes well and is full of delicious smells to come home to! I use beef rib trim, which can be hard to get. You can use stewing steak or other humble cuts as well. 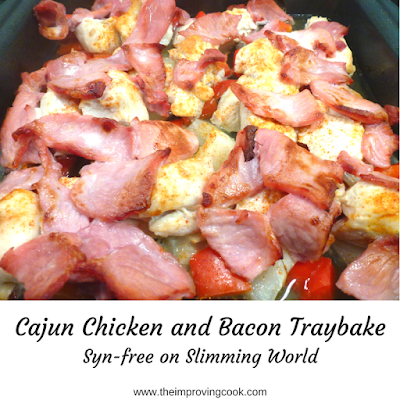 If you are doing Slimming World, you would need to make sure the beef has all the fat trimmed off, and swap ginger paste for powdered or fresh ginger to keep it "syn" free. If you're using beef rib trim, you don't need to cut it. Stewing steak is often already cut into chunks and that's fine. Add the meat to the slow cooker. Chop the pepper and the onion into nice big chunks and add to the slow cooker. Add the garlic, ginger and the other spices and tip the tomatoes in. Pour the beef stock over all the ingredients. 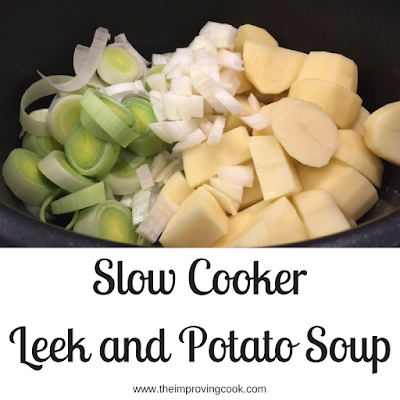 Put the slow cooker on low for 7 hours or medium for 5. 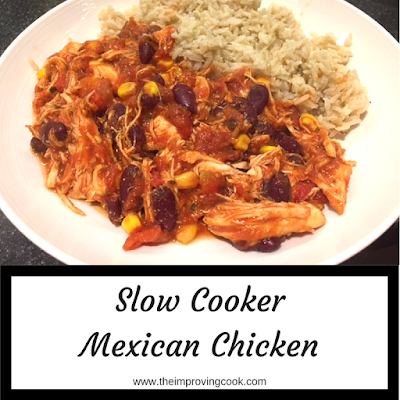 I always love a new slow cooker recipe. Thanks for sharing with us at Throwback Thursday. Pinned!